Höganäs AB was founded as a coal-mining company in 1797 in the tiny village of Höganäs, Sweden. It is the world’s leading manufacturer of iron and metal powders for powder metallurgy. Höganäs is owned today by Lindéngruppen and FAM. Nowadays there are 2.500 customers in 75 countries, more than 1.500 products and around 1.800 employees. 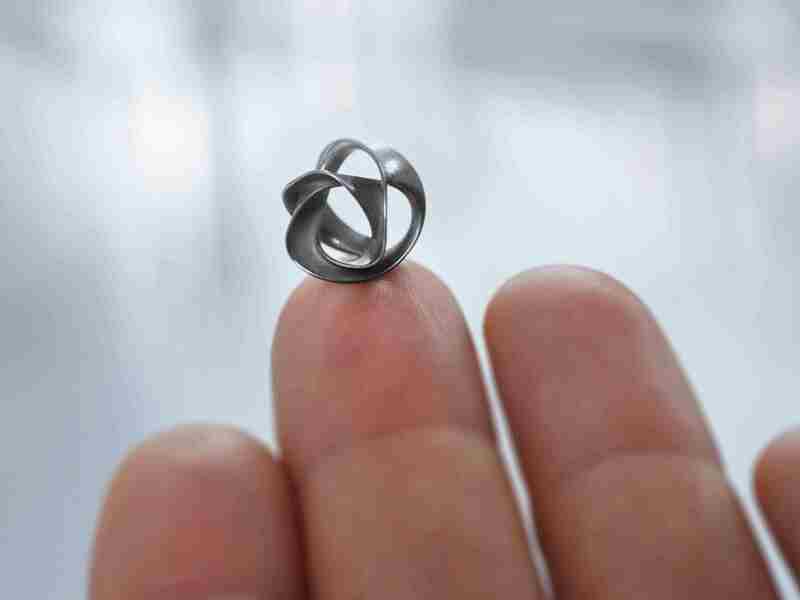 On top of powder metallurgy, the company has entered the additive manufacturing business. Höganäs offers Digital Metal®, 3D metal printing technology; and Amaloy®, metal powders for different applications of additive manufacturing (industrial, aerospace, dental and fashion design).